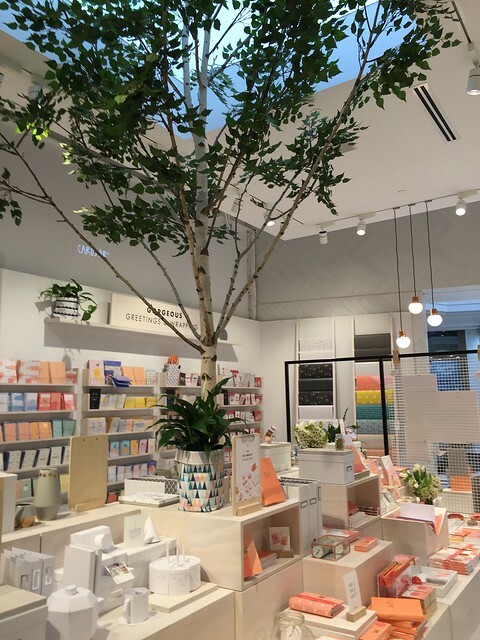 Planning with Kids at Kikki-K! 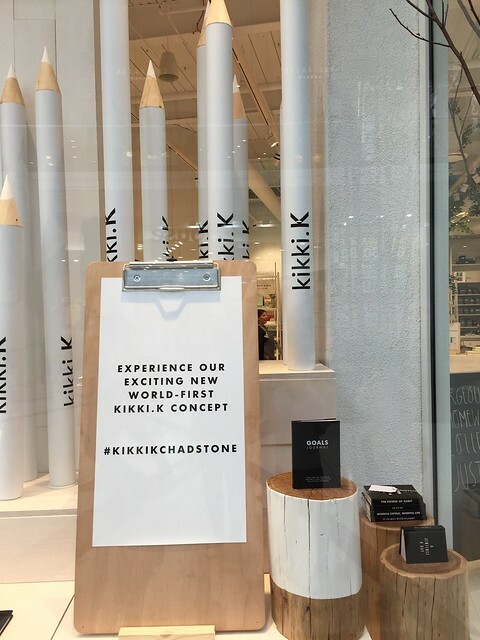 I am seriously beyond excited to announce that the Planning with Kids book can be found at the new kikki-K Studio at Chadstone. 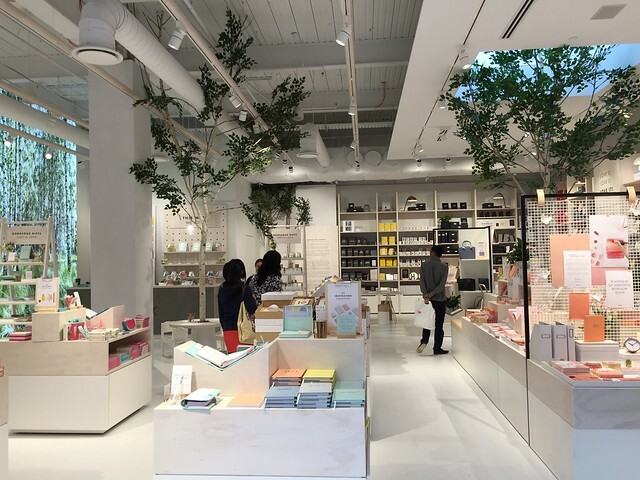 kikki-K is one of my favourite stores, a place where I can easily spend time wandering around the store soaking up their beautiful stationery and organisational tools. The studio at Chadstone opened this week and is nothing short of amazing. The studio is the first of its kind in the world. 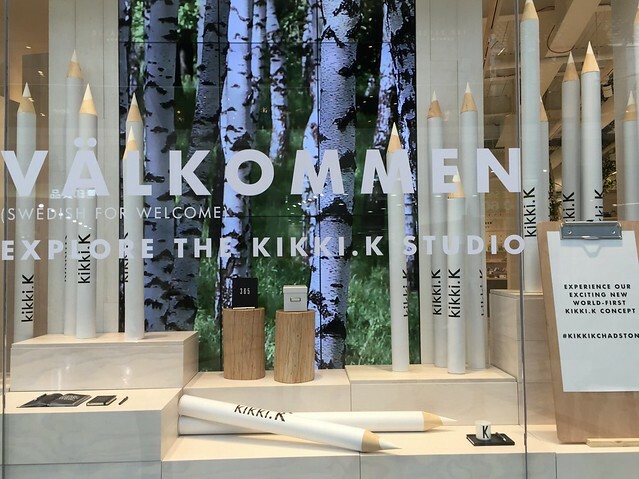 There are limited-edition products, beautiful workshop tables you can sit down at to write on cards or pull together a mood board, and even real birch trees. 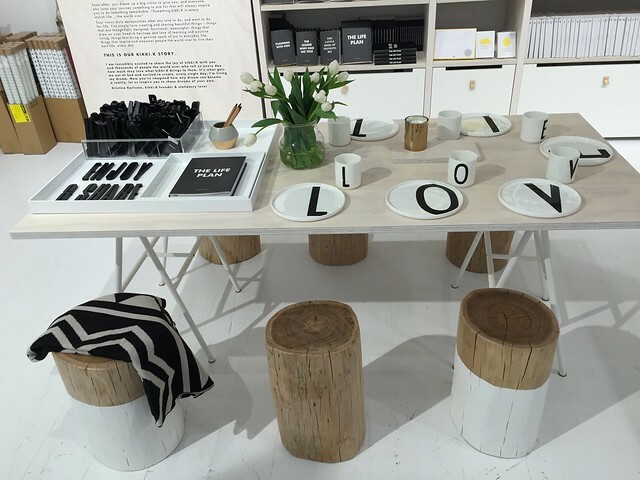 The set up invites you to not only browse the shelves but to sit down and try things out. 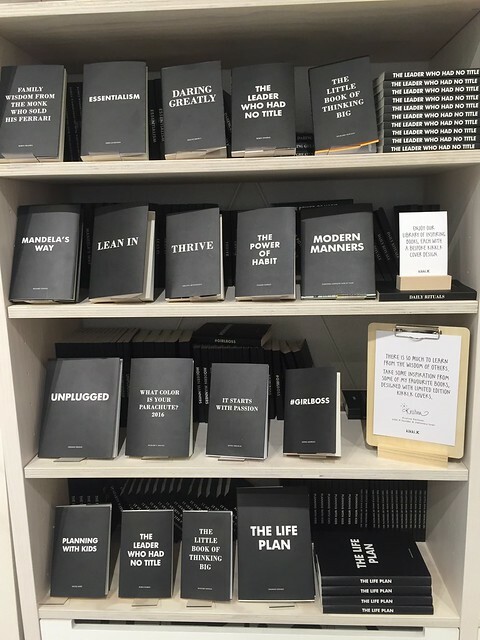 They have extended the range of books they stock at the studio and it is absolutely fabulous to see my book lined up with some of my favourite books of all time (The Power of Habit, Essentialism). 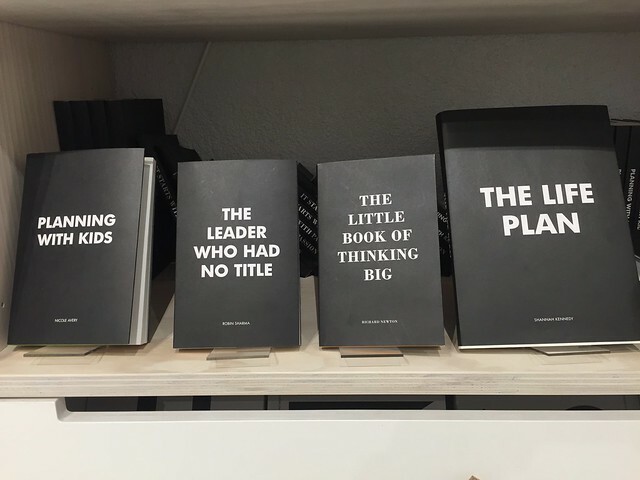 While the book has a slick new kikki-K designed cover, it is the same book, selling for $22.95. 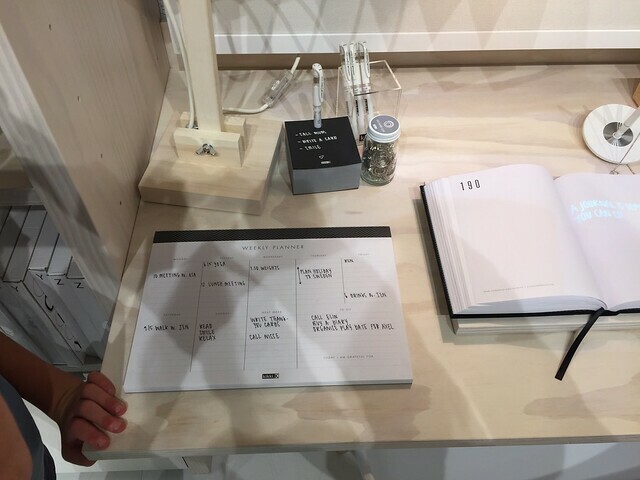 If you are yet to buy the book and are keen to, I would love it if you bought if from kikki-K! With Christmas coming up it could also be a great gift for a mum you know who is keen to organise the chaos of family life. 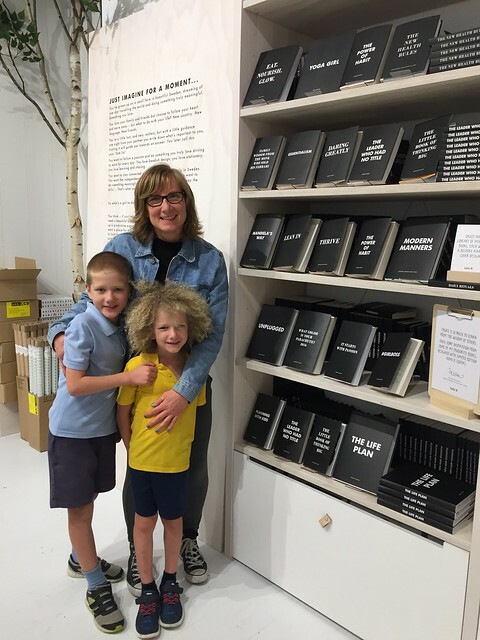 The younger ones accompanied me to the new Chadstone store and loved the visit as much as I did. The studio is such a beautiful place to visit. 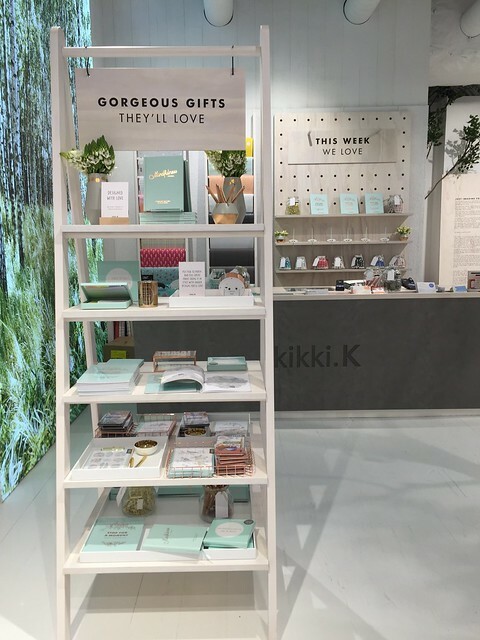 Have you visited the kikki-K studio at Chadstone yet?